Receive payment, delivery fast, well packed. 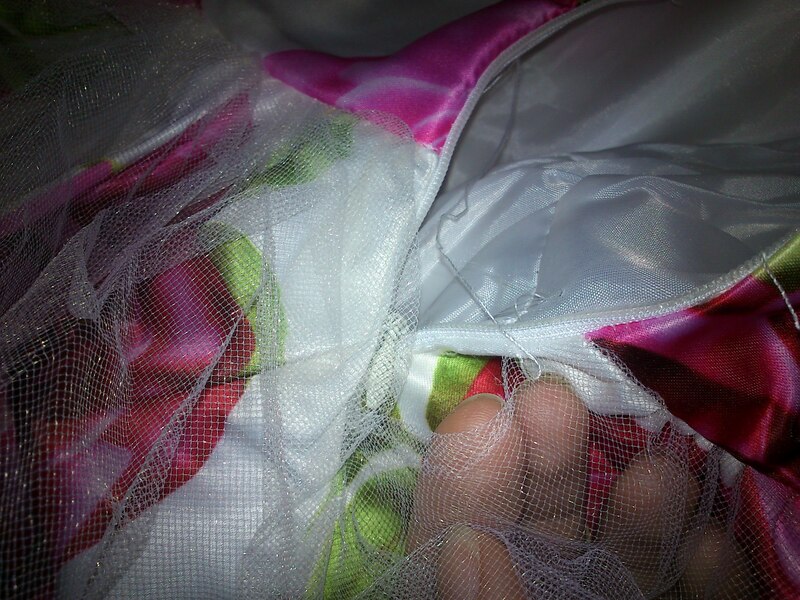 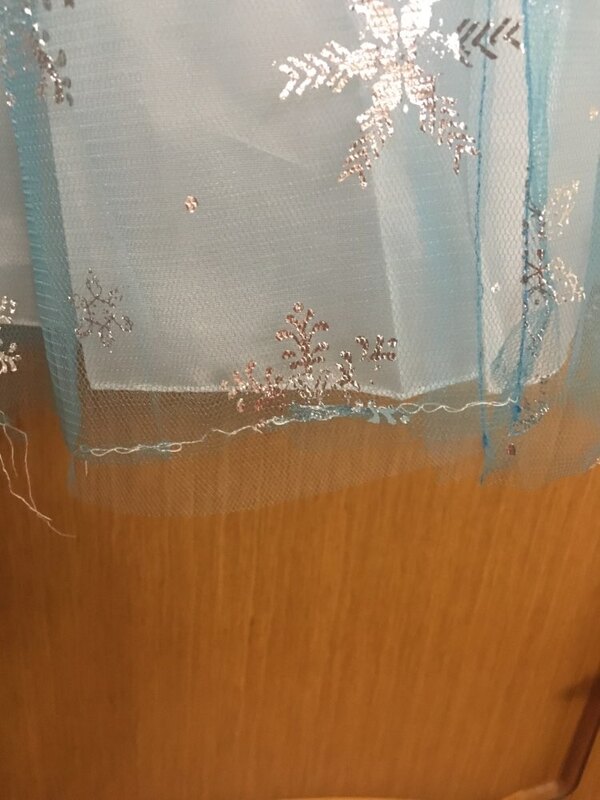 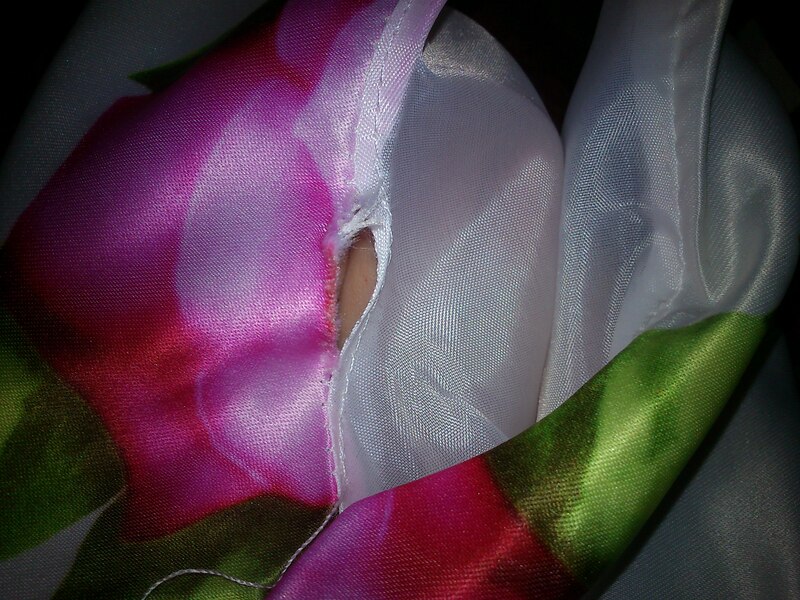 But there are shortcomings: mesh crooked, next to the castle in one place does not sewn, hole on shoulder (fabric stitched). 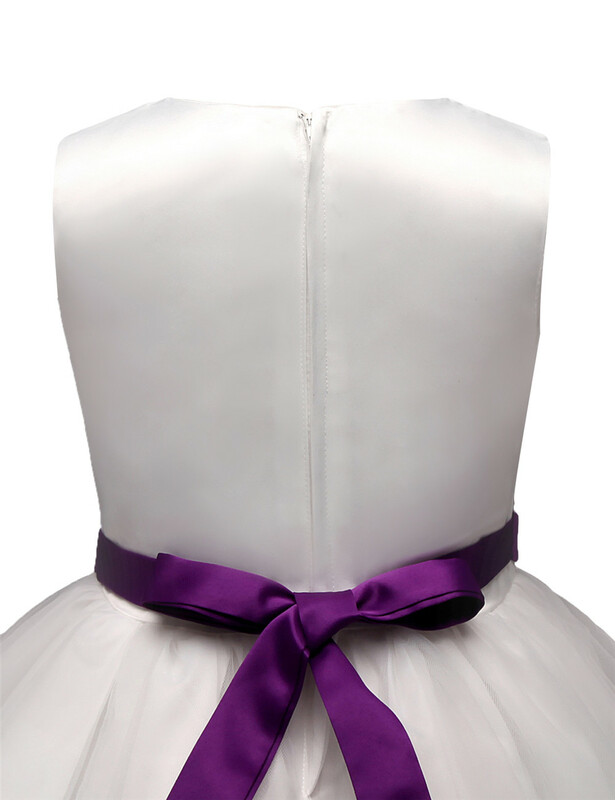 The dress itself is beautiful, but shortcomings still impressed the port. 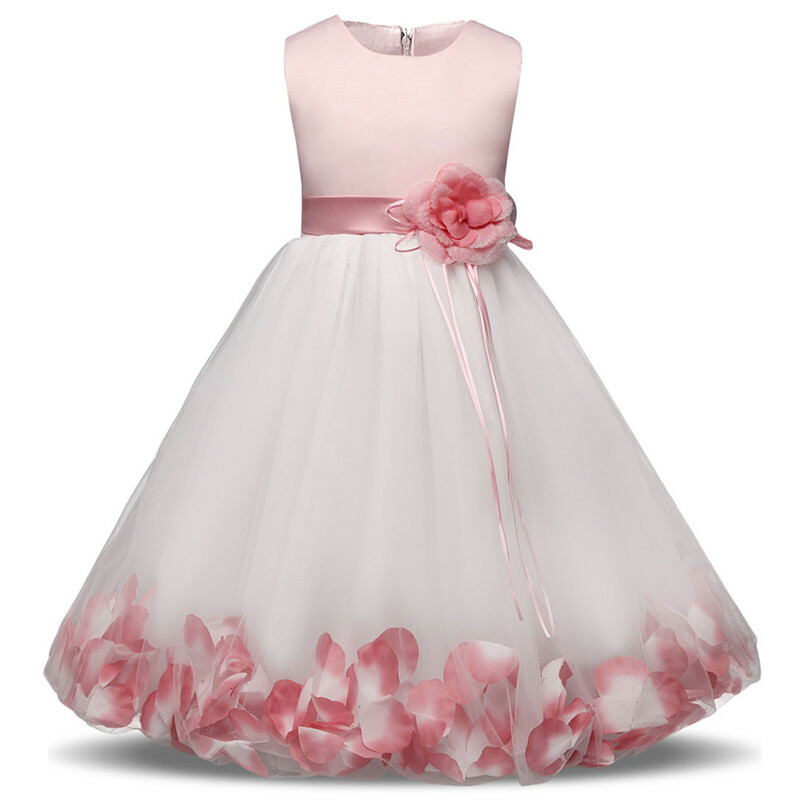 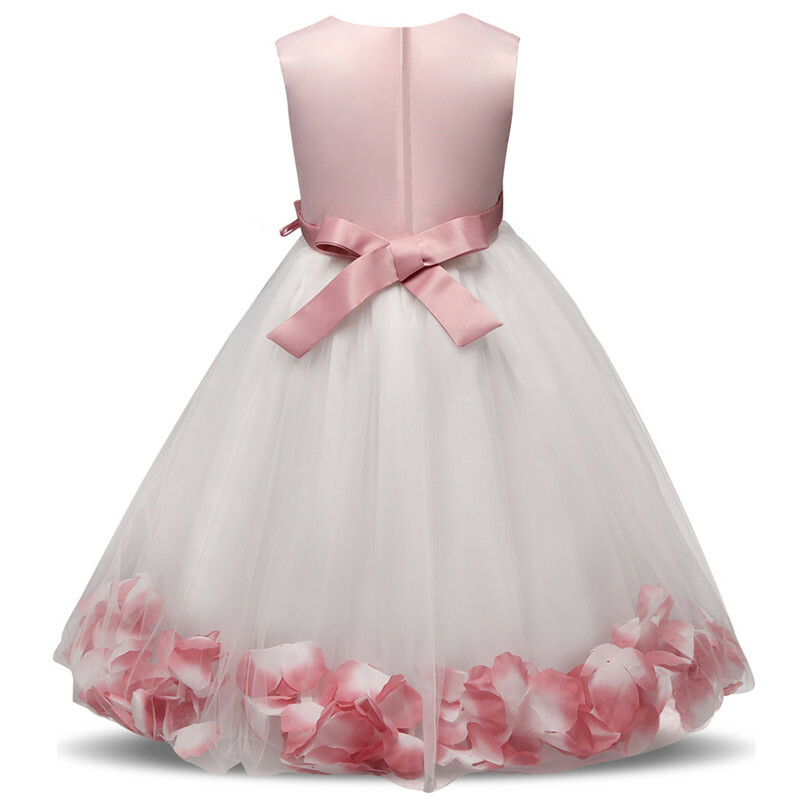 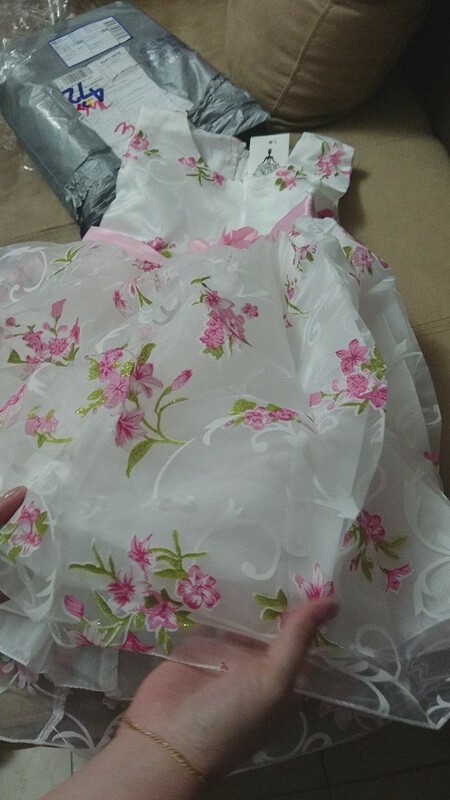 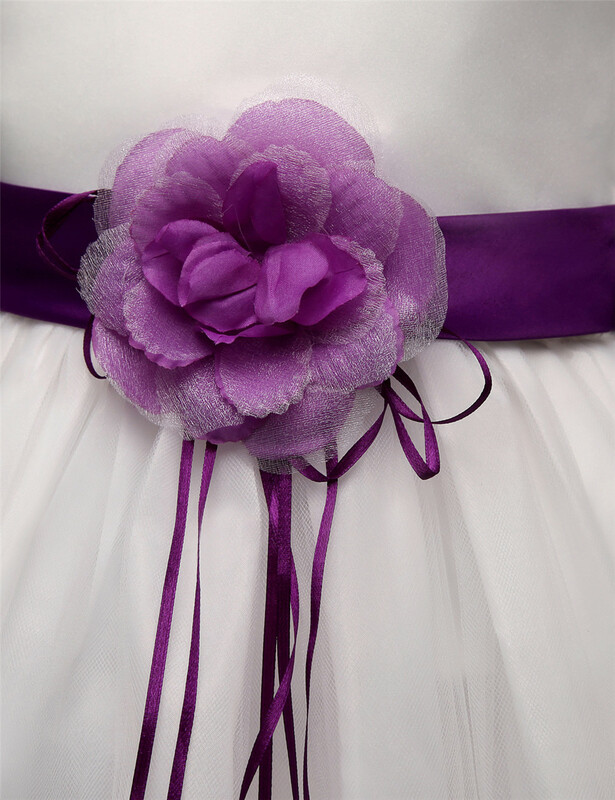 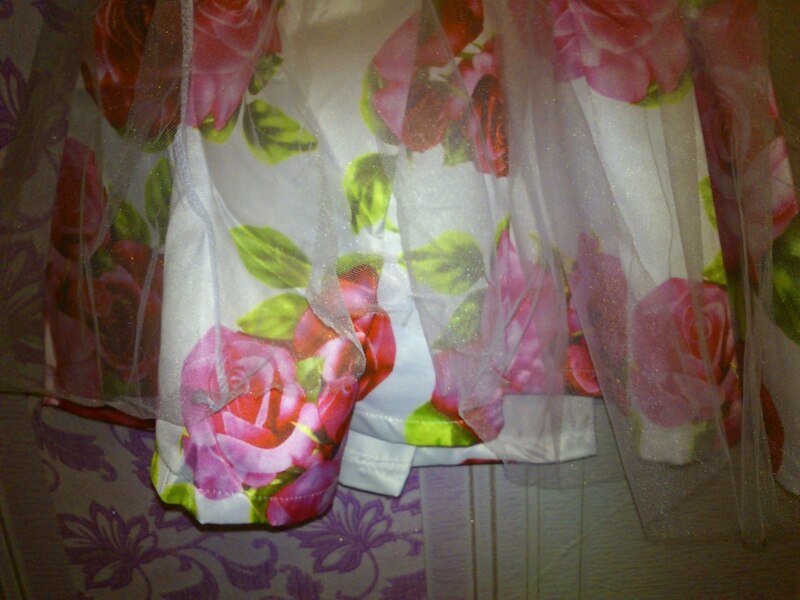 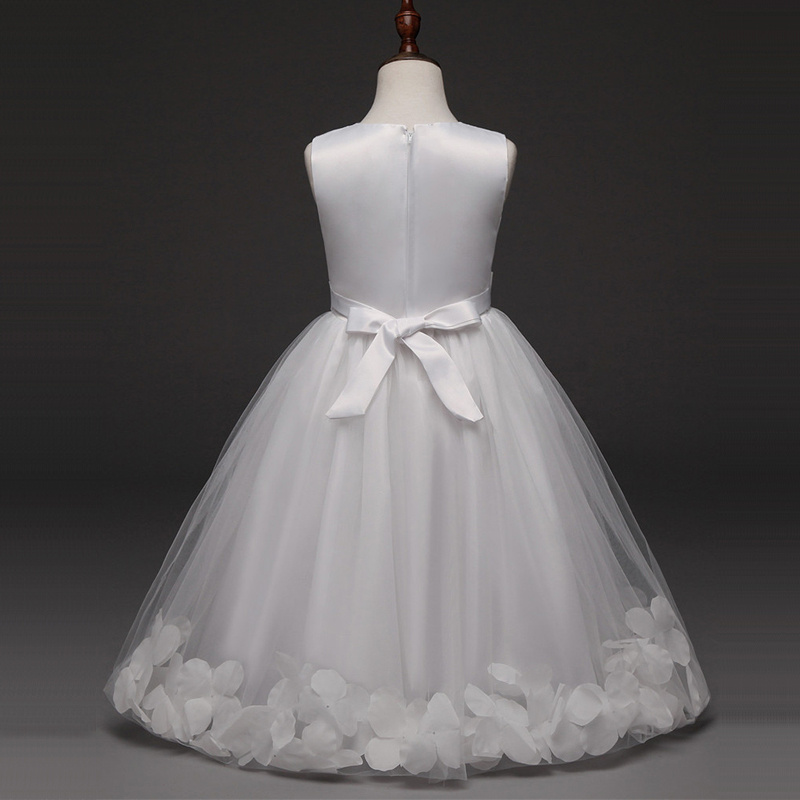 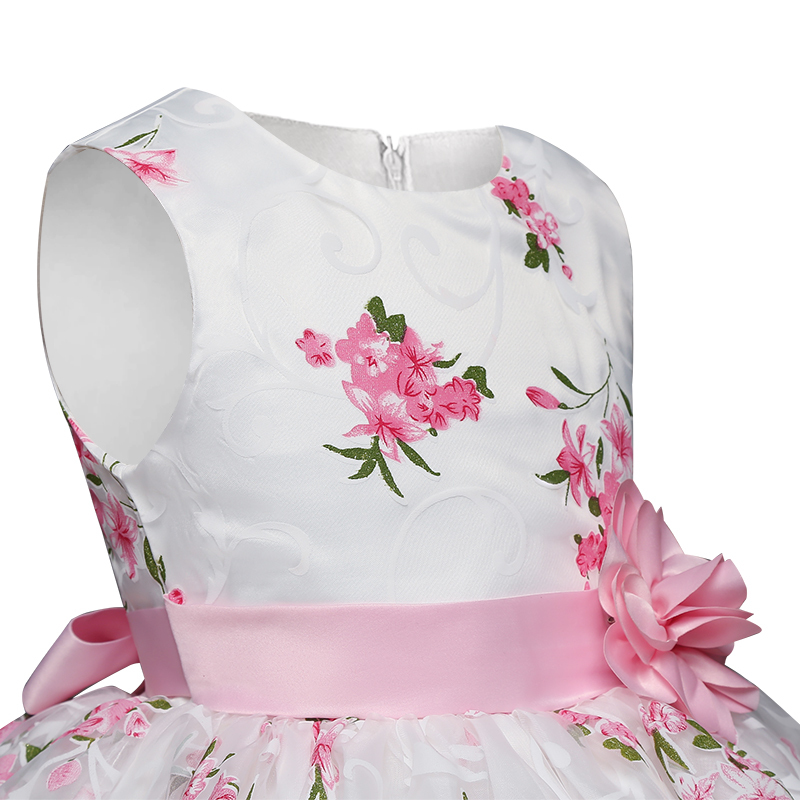 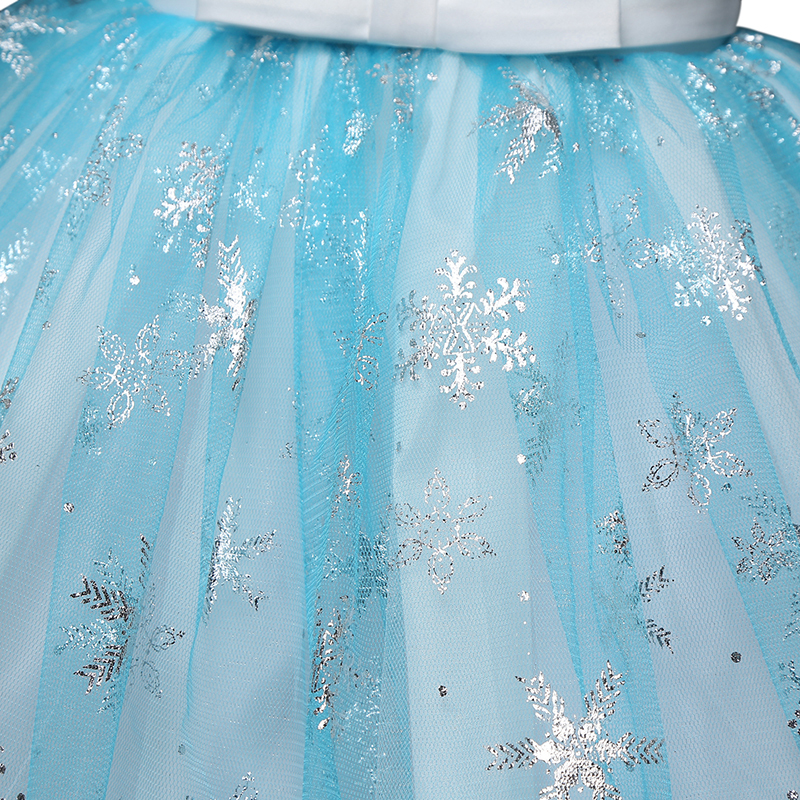 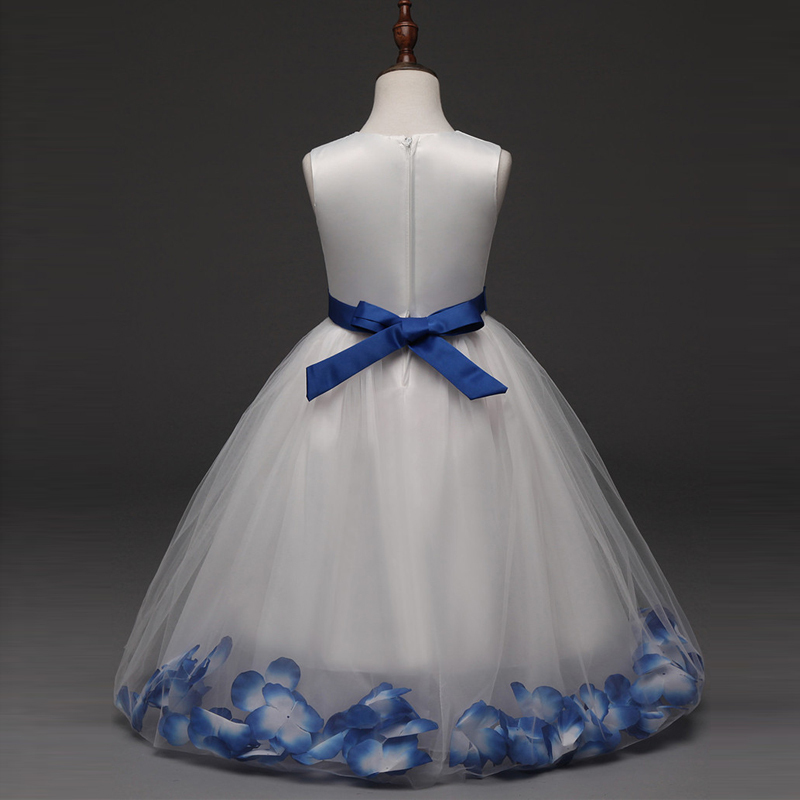 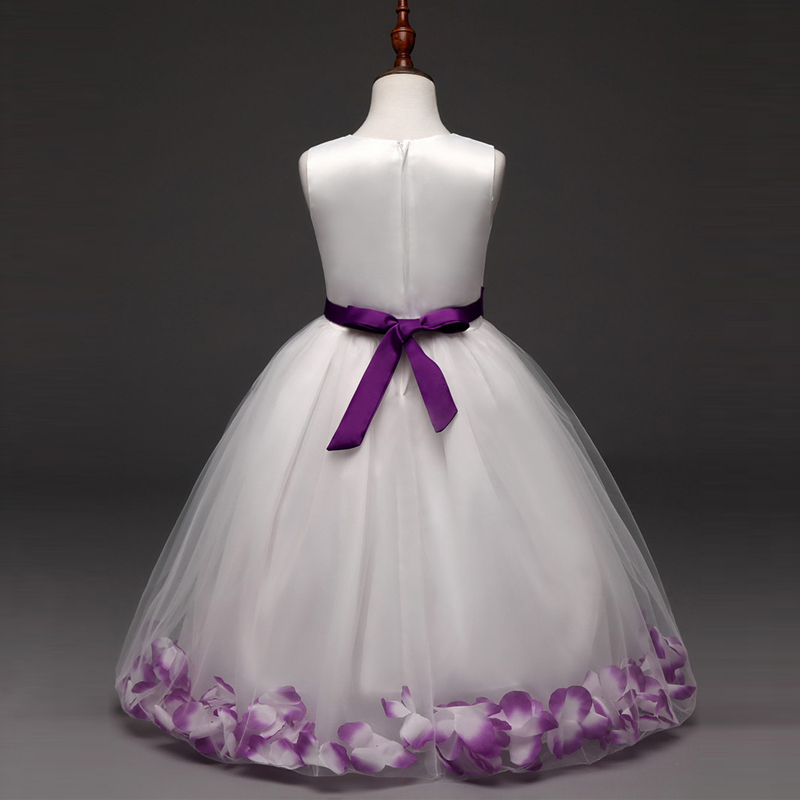 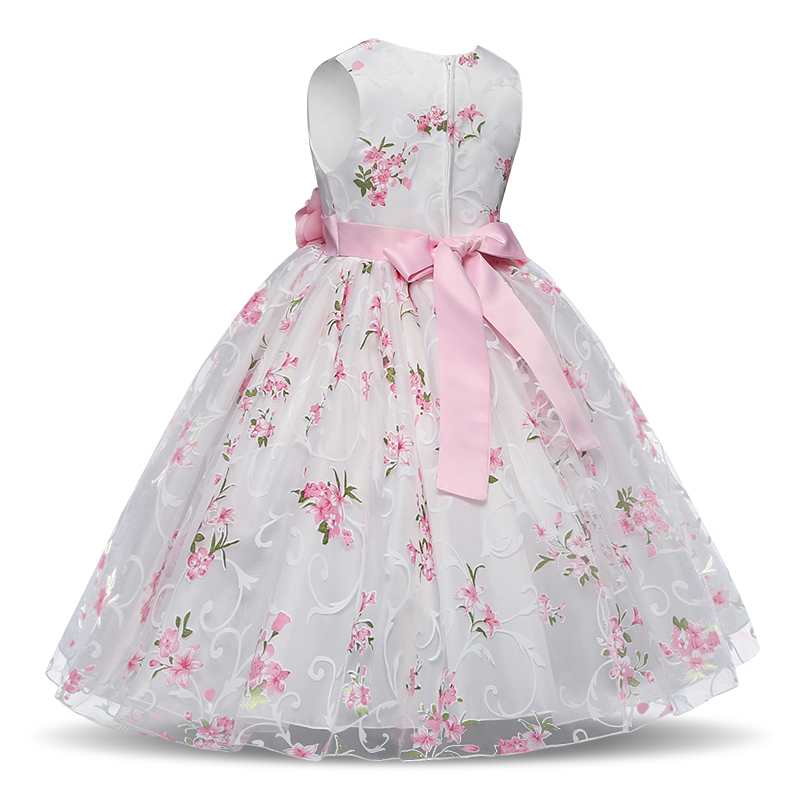 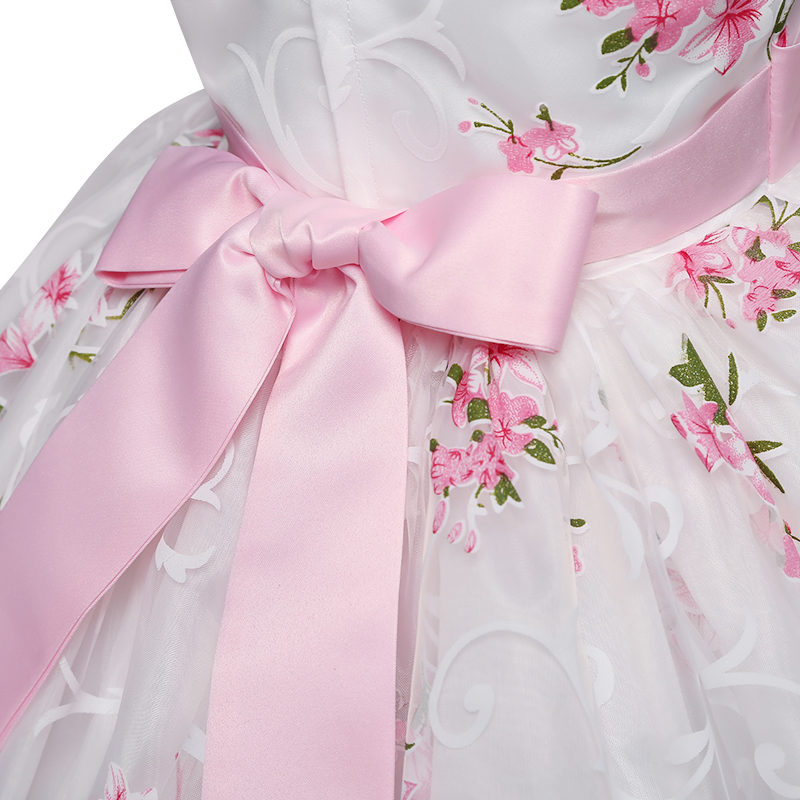 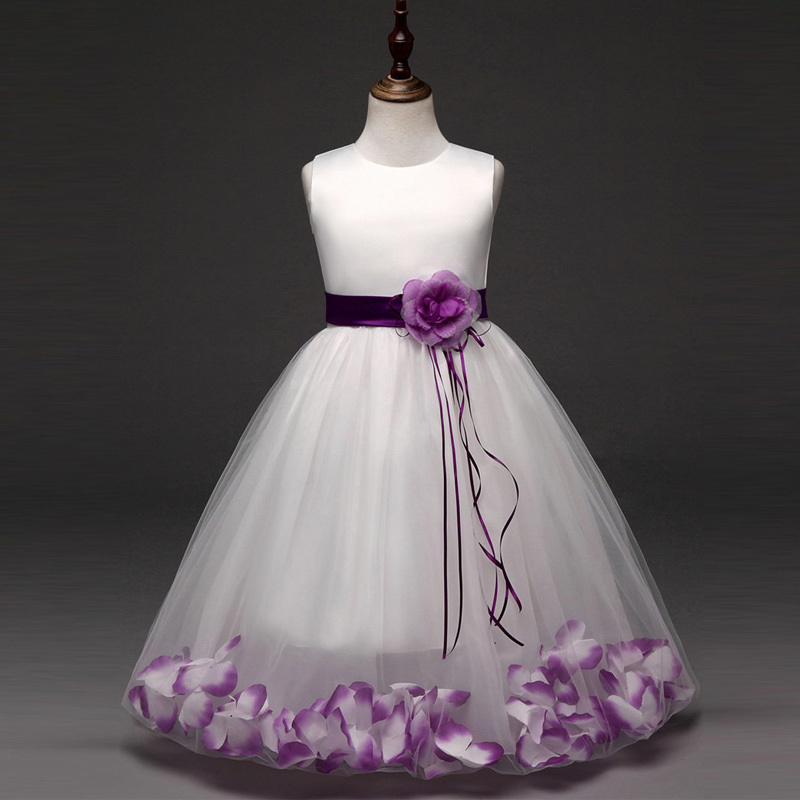 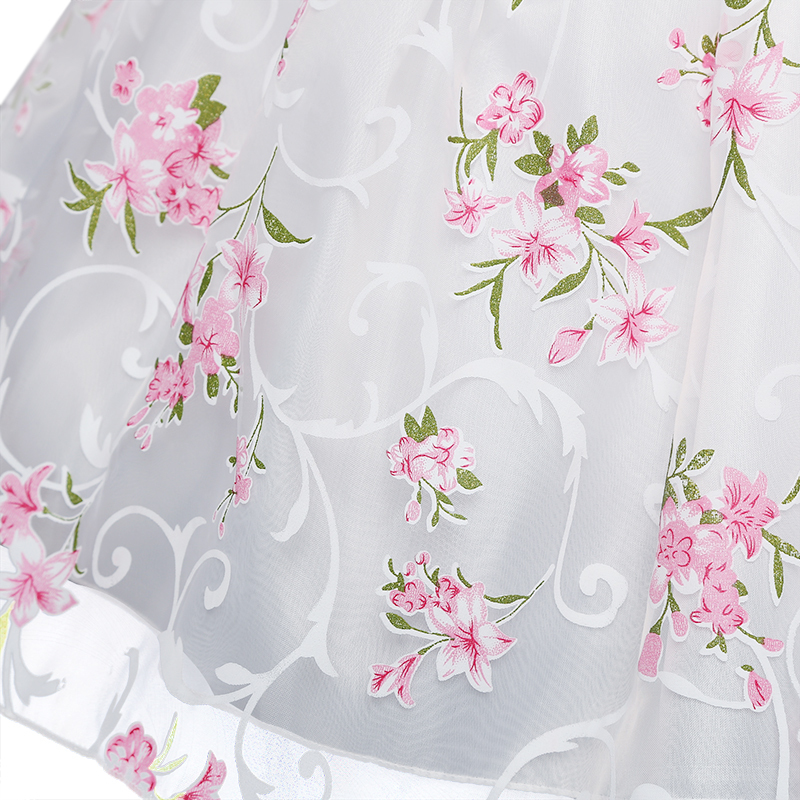 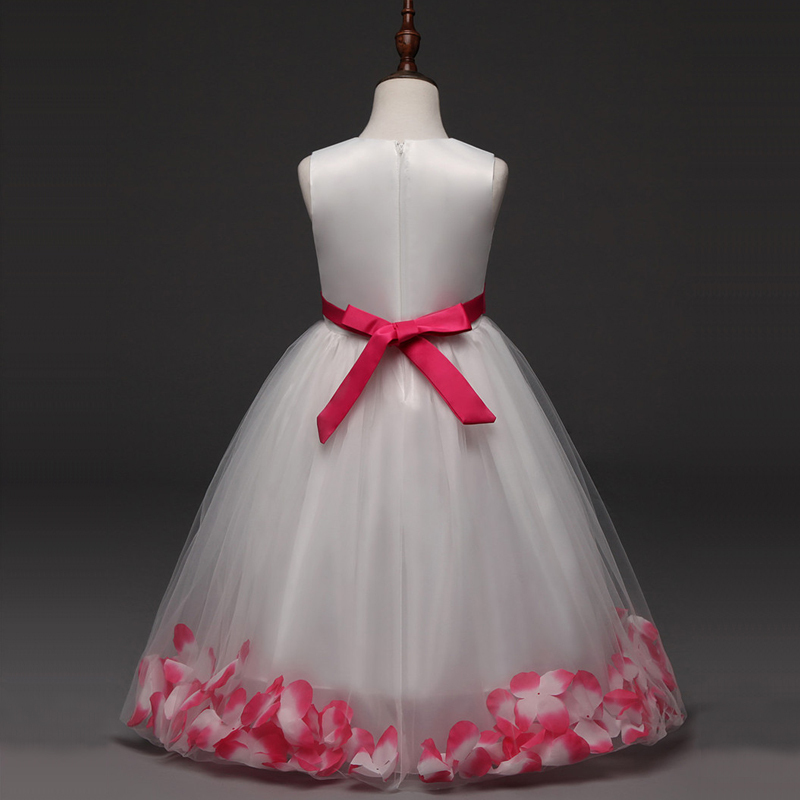 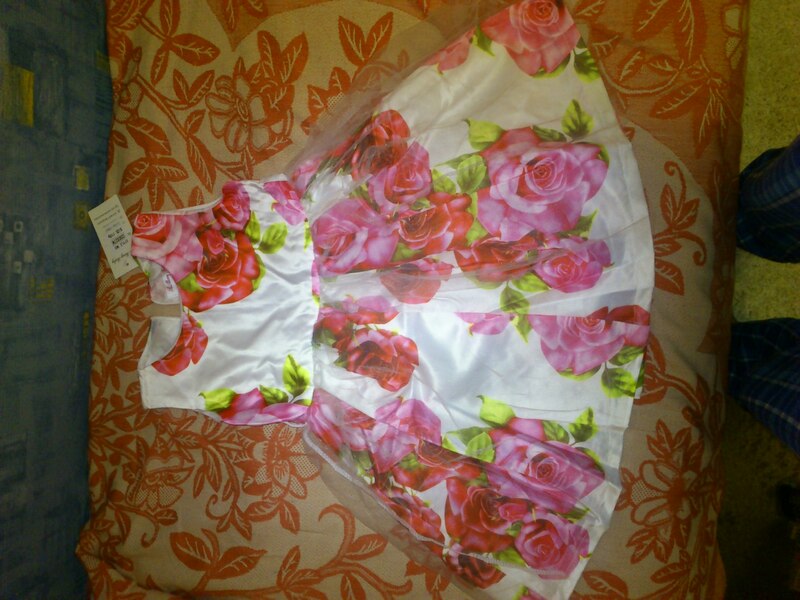 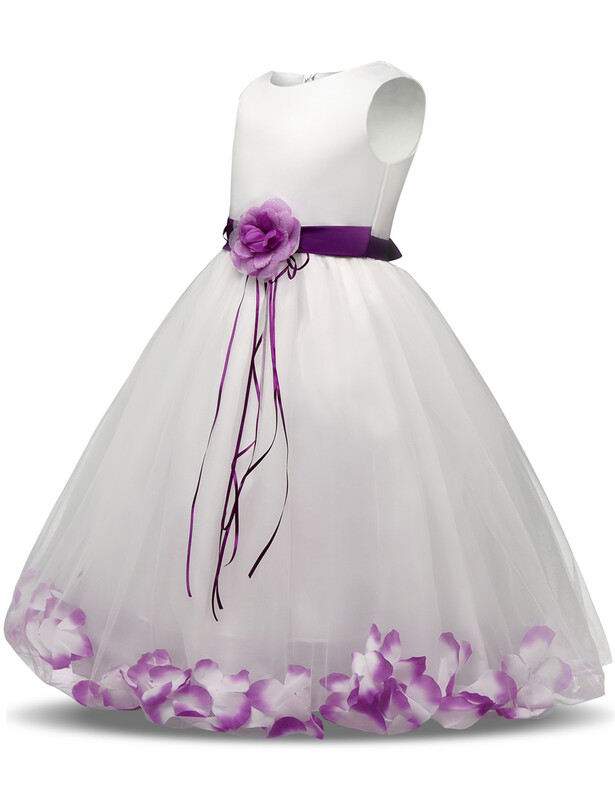 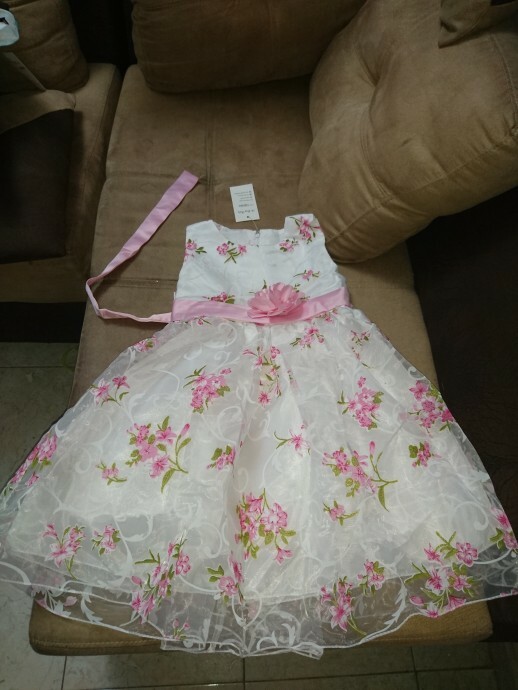 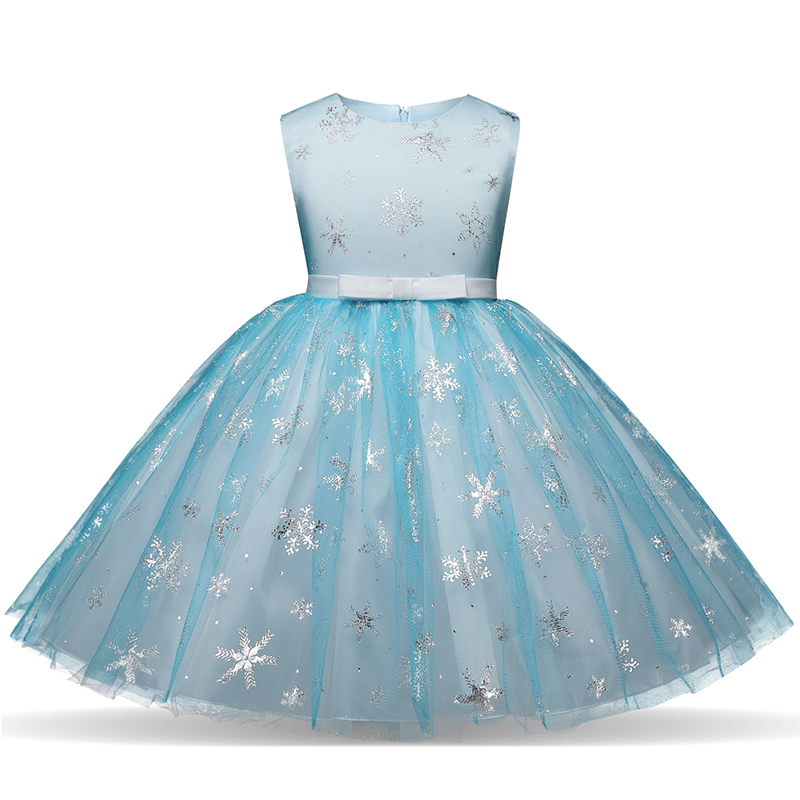 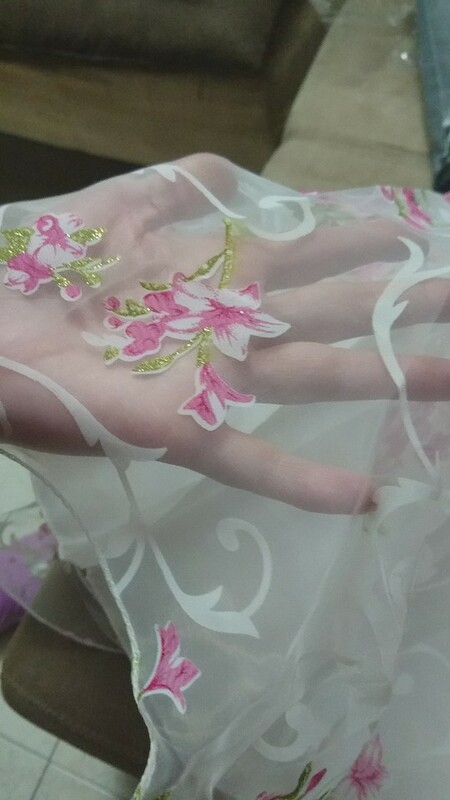 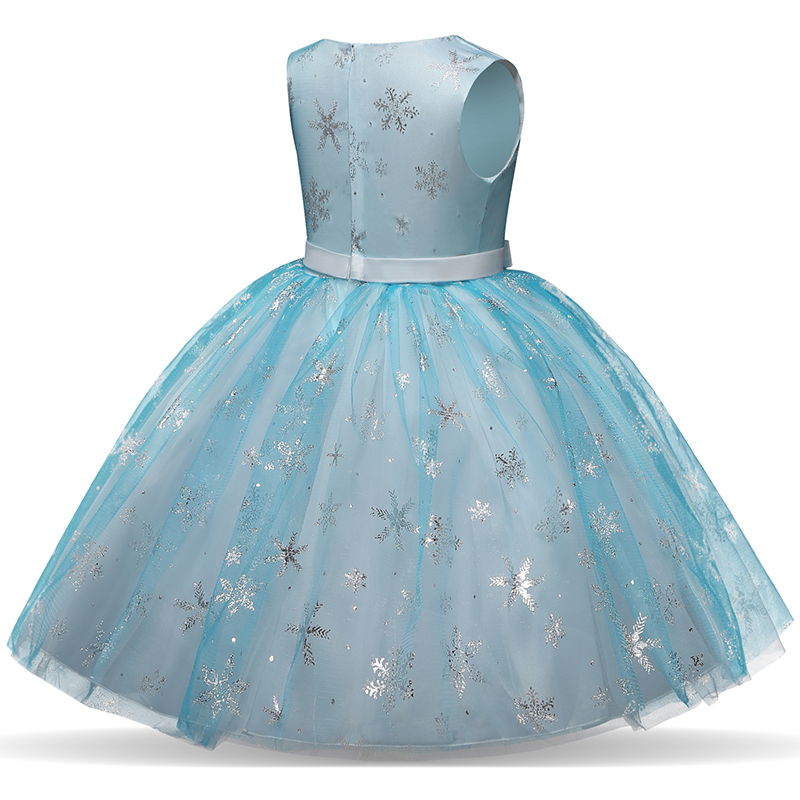 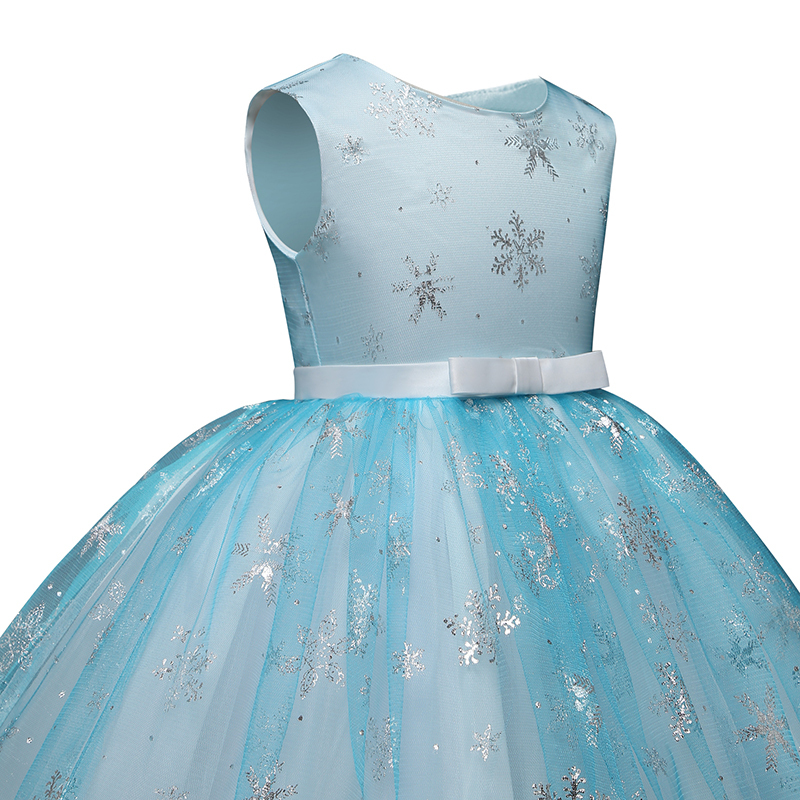 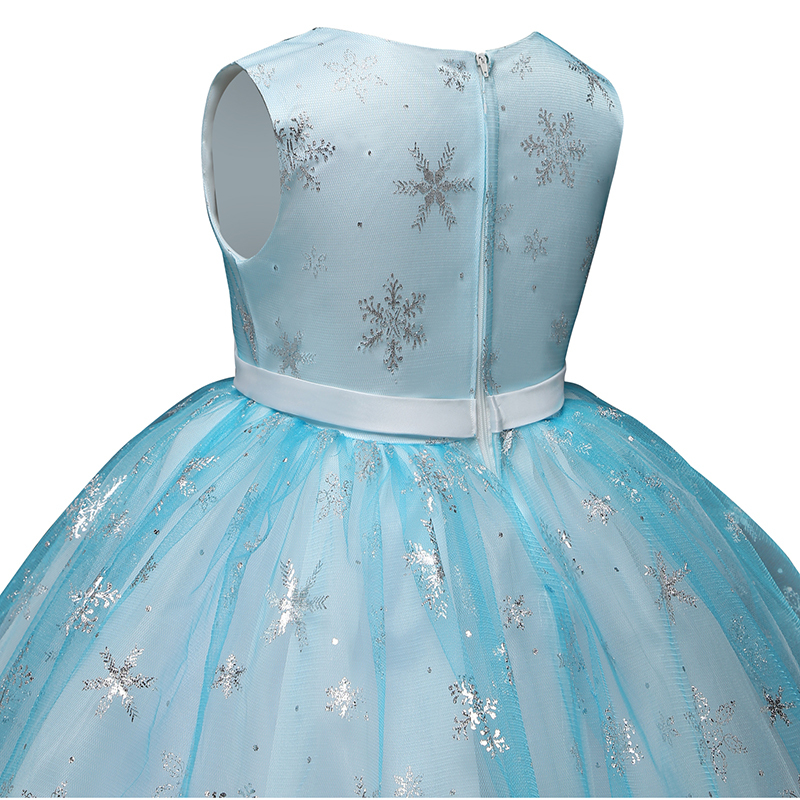 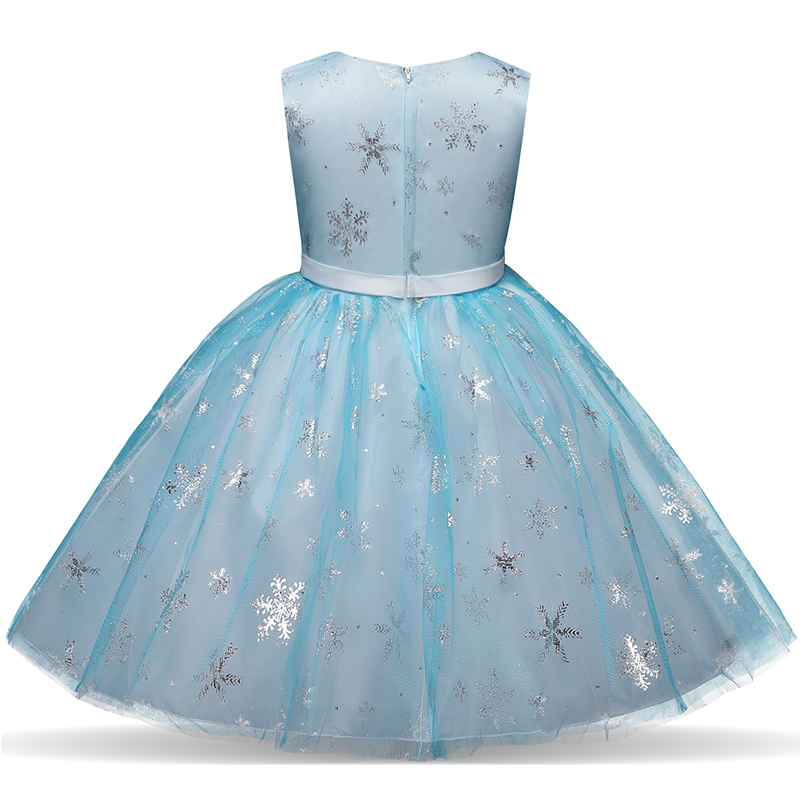 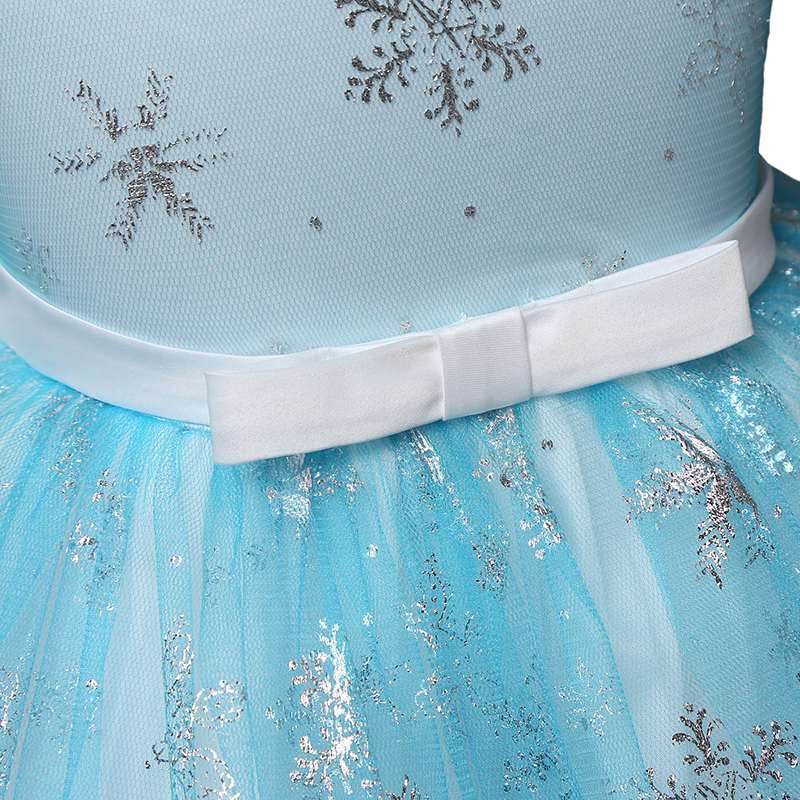 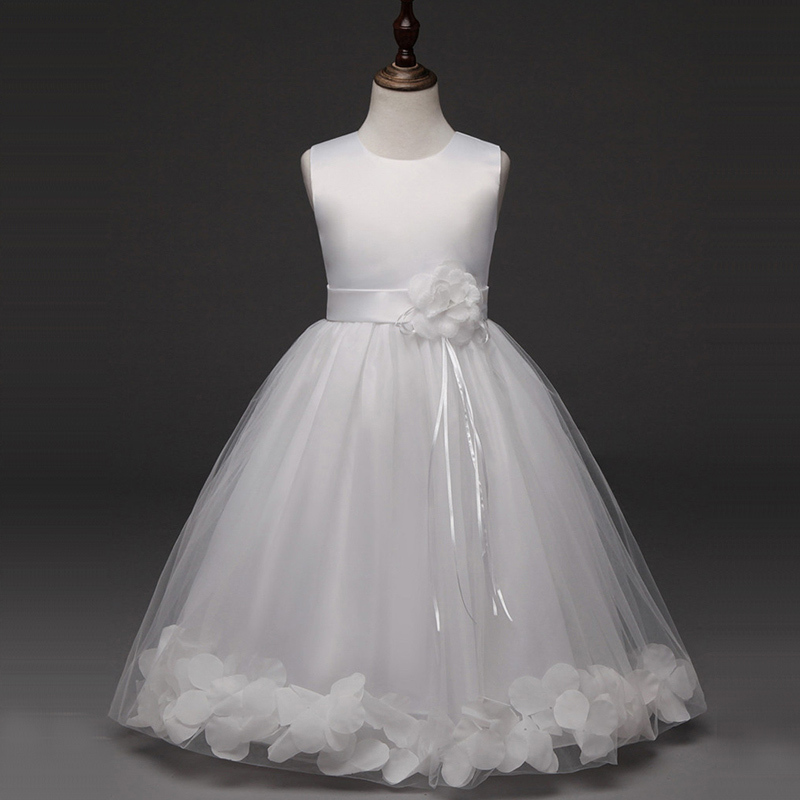 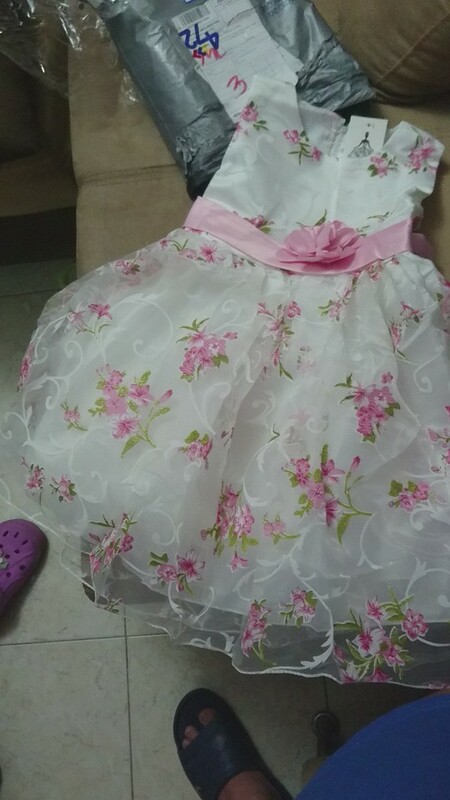 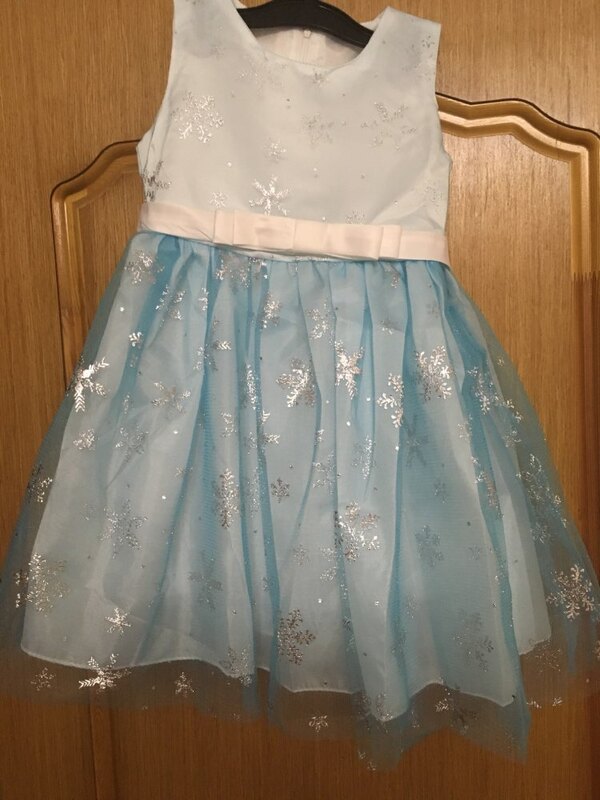 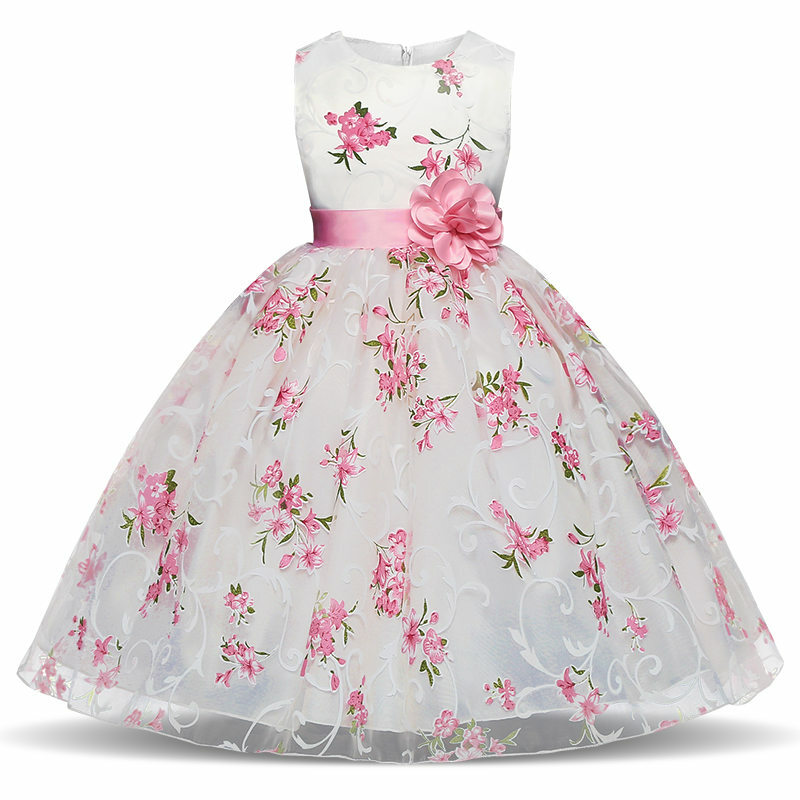 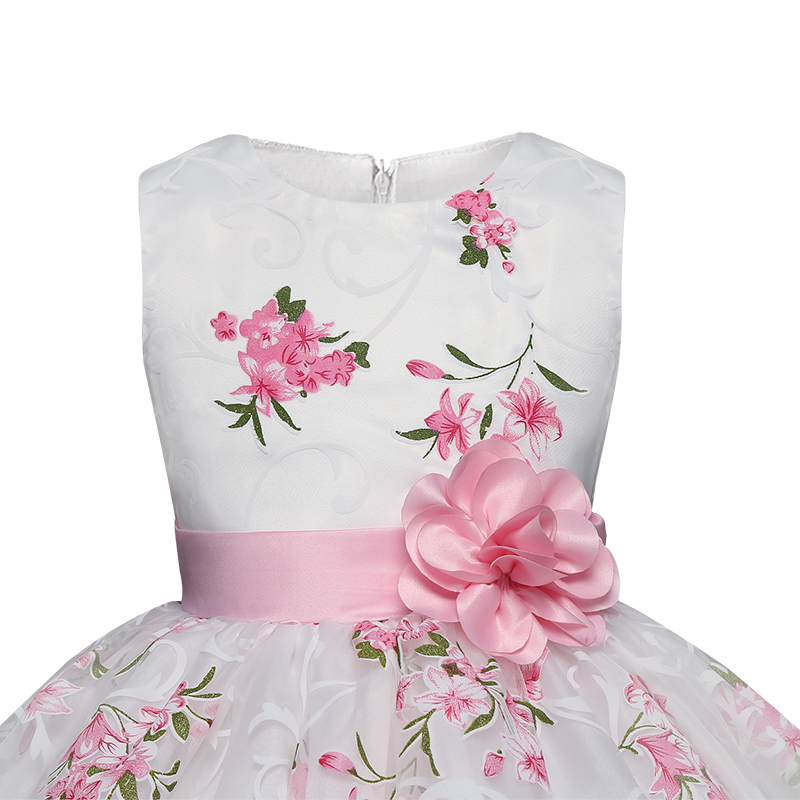 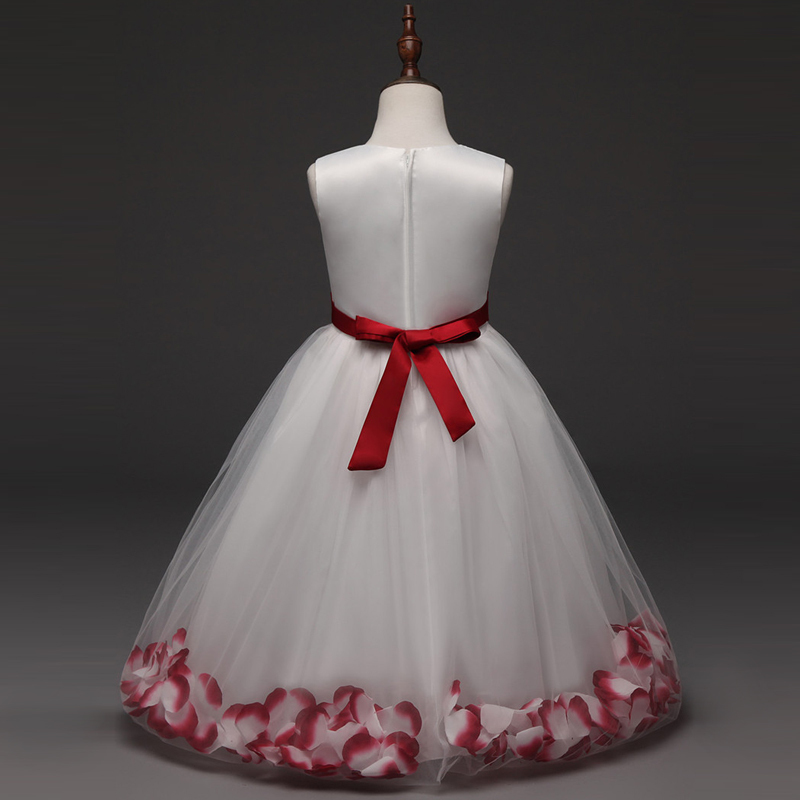 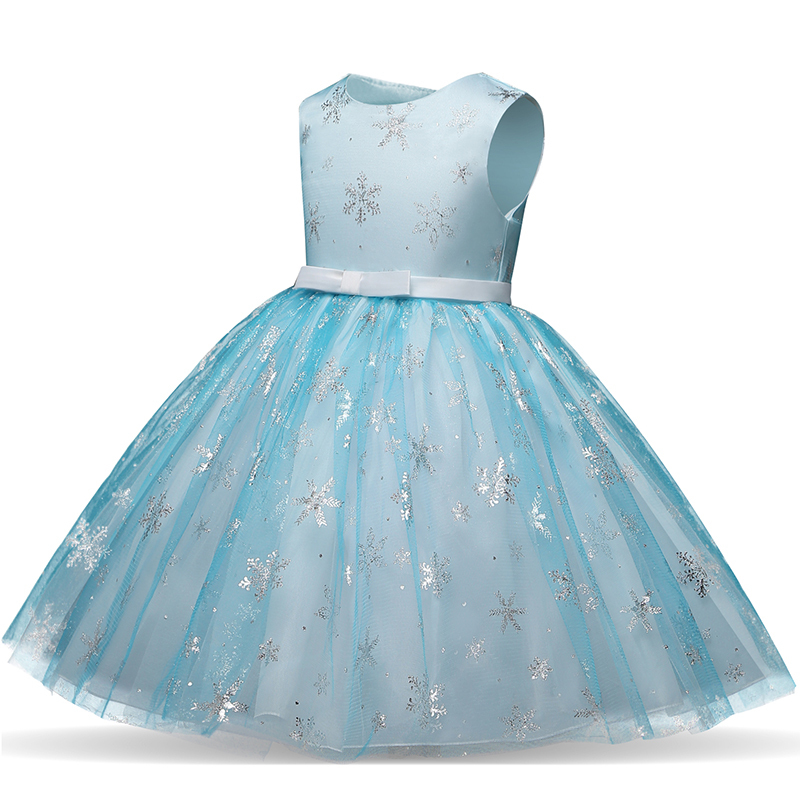 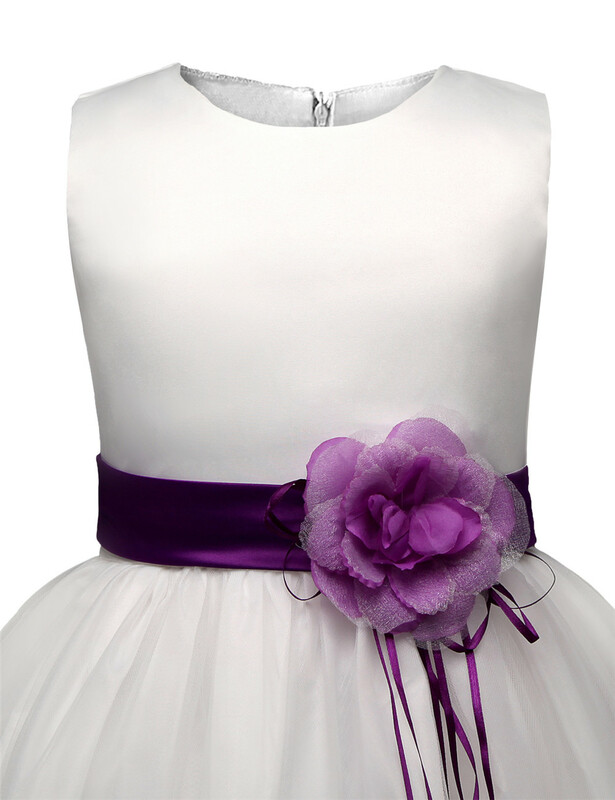 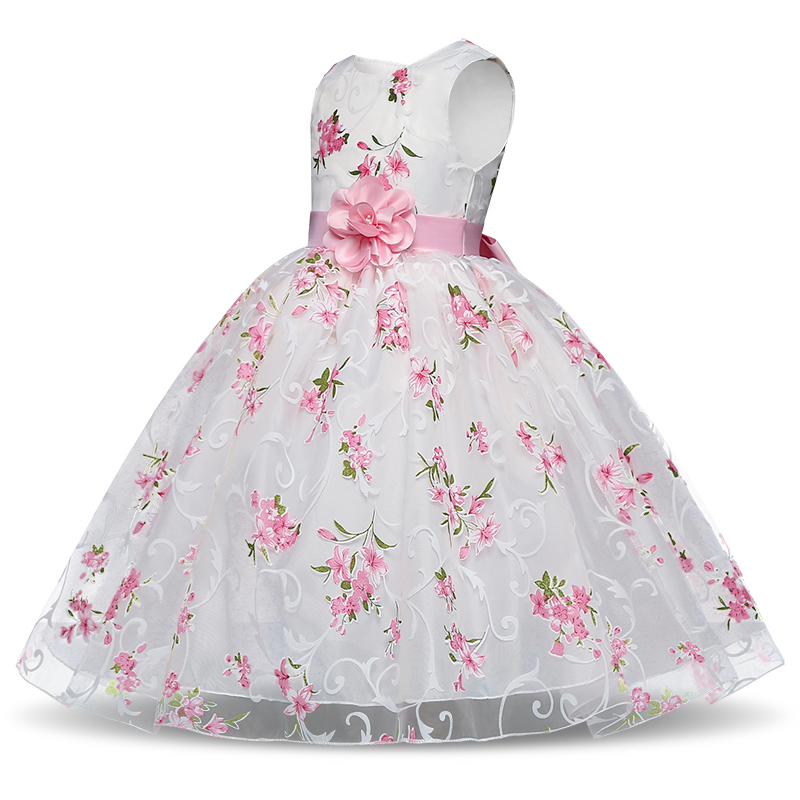 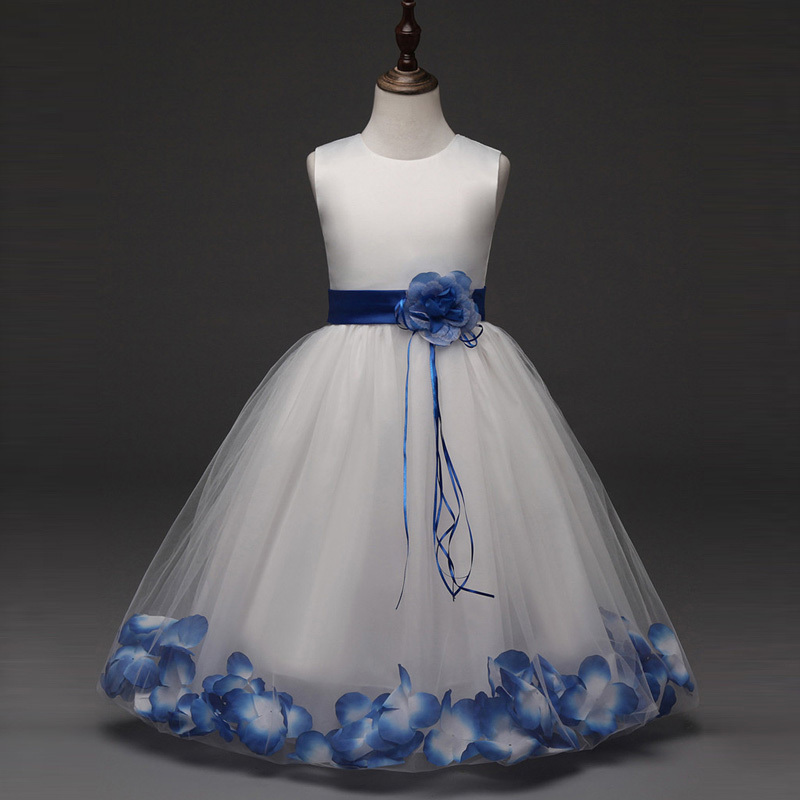 Exceeds even my expectations, will enjoy my daughter watching wear this dress. 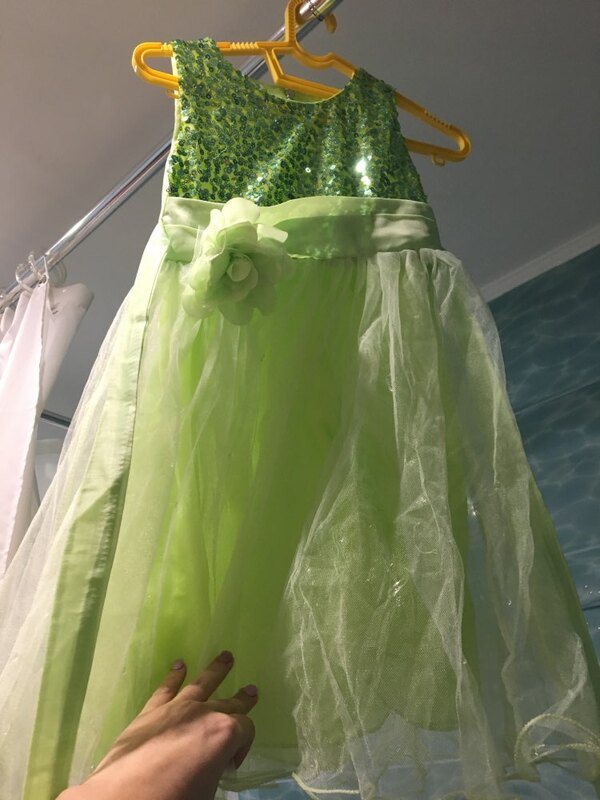 Симпатичное платье, приятный цвет, очень простенькое, на фото на много богаче смотрится)! 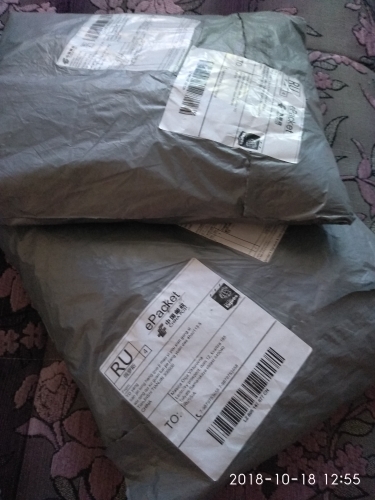 На рост ребёнка 107см, заказала 120. 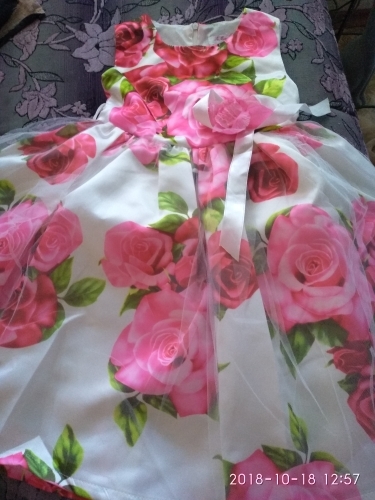 Еле еле, почти мало, надо было брать больше размер.